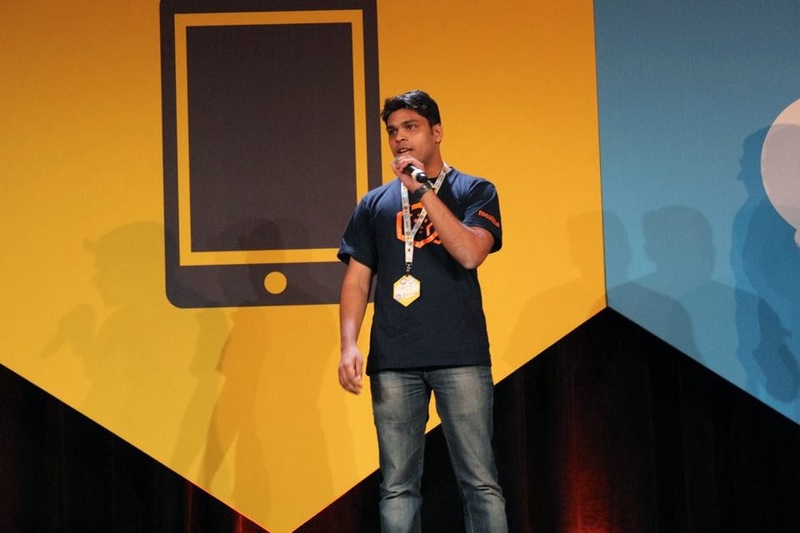 Sharing my experience of Mozilla biggest volunteer gathering the Mozilla Summit 2013. 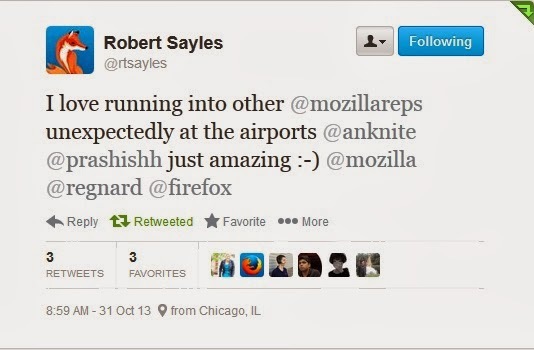 I cannot describe the hype I felt when my name appeared in the official invites list for the Mozilla Summit 2013. All set to jolt down things I will have to keep ready before my travel, little did I know how awesome this experience will be. 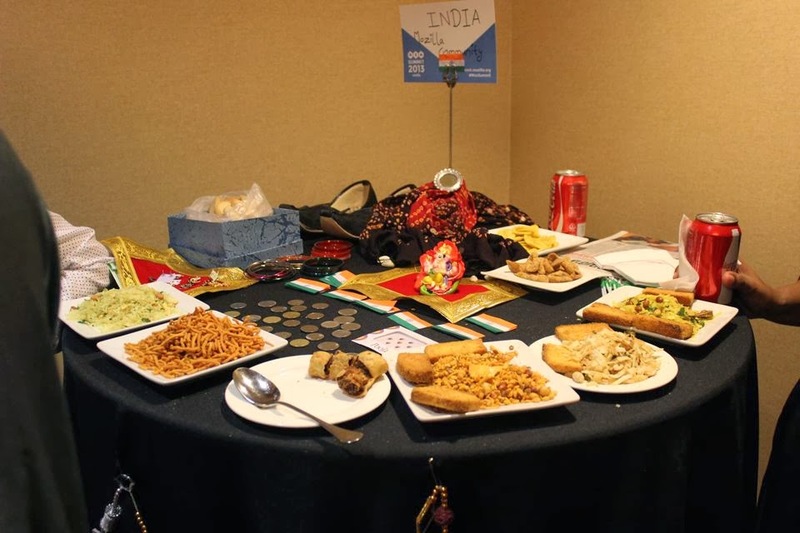 The summit was organized at three different locations around the globe viz Santa Clara USA, Toronto Canada and Brussels Turkey - may be due to the shear number of participants it involved, each location had around 700 registered attendees. I was scheduled to attend it in Santa Clara, San Francisco USA. I jumped to cloud nine when I read this. This was going to be my first time in the US of A and yes yes yes it was the silicon valley where I was visiting, the excitement was at its peak. All set with my visa, travel itinerary, packed bags and a computer I just wanted to jet out of my house to meet those amazing mozillians and have an experience of a life time. “The Mozilla summit 2013 is a world wide gathering of Mozillians all coming together for three-days of inspiration, connection, and purpose.” said the Mozilla community blog. I believed it and prayed that the summit not to be all sessions, talks only. Ahh ! and yes it was absolutely not. The summit works actually focused on a small handful of keynotes, interactive fun and scientific fairs and sessions designed by Mozillians – to develop a shared understanding of who we are as Mozilla, what we’re trying to accomplish, and how we go about doing so. During the Hive India initiation event I was hinted by Michelle Thorn about my selection to facilitate some sessions at the summit. This being and opportunity for me to have a talk with mozillians over the subjects like “we have work to do figuring out how to concretely build out the Web that the world needs and deserves” , “How to build a Mozilla core experience for the community” and “We are building a global movement of Webmakers.” I was a bit nervous too. Seeing my name flash on the Mozilla sessions wiki for the 4 sessions of the 1st 2 days at the summit I was overwhelmed. Being co-facilitator for these sessions the preparations were on the way. Facilitating with the likes of Brett Gaylor, Kathryn Meisner , Jacob Caggiano, Vineel Reddy Pindi, Benny Chandra it was special feeling for me. I was scheduled to reach the summit venue by 13:00 hours and now I had no clue when I would get there. Getting into the United aircraft for Chicago there was no reason for me to be optimistic about my alone boring journey with a comparatively low standard service in the United airlines. I greeted the fellow travel who sat next to me on the plane. He seemed to be less talkative and so I took the initiative to have a chat. After a small introduction and a hello I again found myself out of topics to keep the conversation going on and I retreated. While again stating at people still adjusting their baggage I suddenly saw my fellow traveler removing his jacket and keeping it under the front seat. The glowing white embroidered sign of “Mozilla” flashed on the jacket and I felt my eyes glitter. I had found a diamond in the coal world, he was a mozillain too or may be an employee. I looked at him with hope and asked do you work for Mozilla and are you going to the Summit at Santa Clara, "YES!" he said and I felt relaxed by the fact that I am not alone in this world who is traveling to Summit through Chicago. 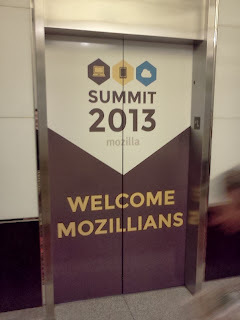 Meeting mozillians where you least expect them was an experience that had just started for me. At the Chicago Airport the United airlines again had their aircraft to SFO canceled. With no hope of getting to the summit in time I decided to explore the airport. A hand tapped me from behind in this new country, I turned and found a person extending a hand saying “Hi, you are a mozillan – me too recognized you from the Firefox shirt you are wearing. I am Robert Sayles.” he said. An awestruck me said “Yes the world is small, surprising and filled with Mozillians.” And we had a laugh. Robert was headed for Toronto for the summit we had a brief chat about Webmaker, Mozilla and the open web. But importantly I had to share my sad traveling experience with a friend and Robby had to be the one. Soon the news of a new aircraft available for SFO sprung on the announcement and I felt relaxed. Bidding adieu to Robby after a 7 hours journey to the SFO airport and an awesome Lincoln taxi ride to the Santa Clara Marriott I was sleeping on the bed tired at 2 am and hopeful of the 1st day of the summit being awesome. After the morning breakfast we were all set to for Tristan Nitot's welcome speech. Admiring my summit welcome kit Mitchell Baker appeared on the large screens, it was a recorded version of her speech “The Nature of Mozilla” from Brussels. You just cant think of anything else when she talks. Feeling fortunate for being able to attend the summit I saw Brett Gaylor walk on the stage for the Webmaker update. Working as a Webmaker mentor and attending all those maker parties, Webmaker Community calls and the Webmaker mentor meetings I never knew I was about to get surprised at the summit. Brett Gaylor with his talk about Webmaker and its future in crafting the understanding about Open web showcased together.js in Webmaker tools like Thimble . The small webmaker exercise of me teaching the web to Amiti Dave a student of VIT using webmaker tool Thimble with together.js flashed on the big screens. 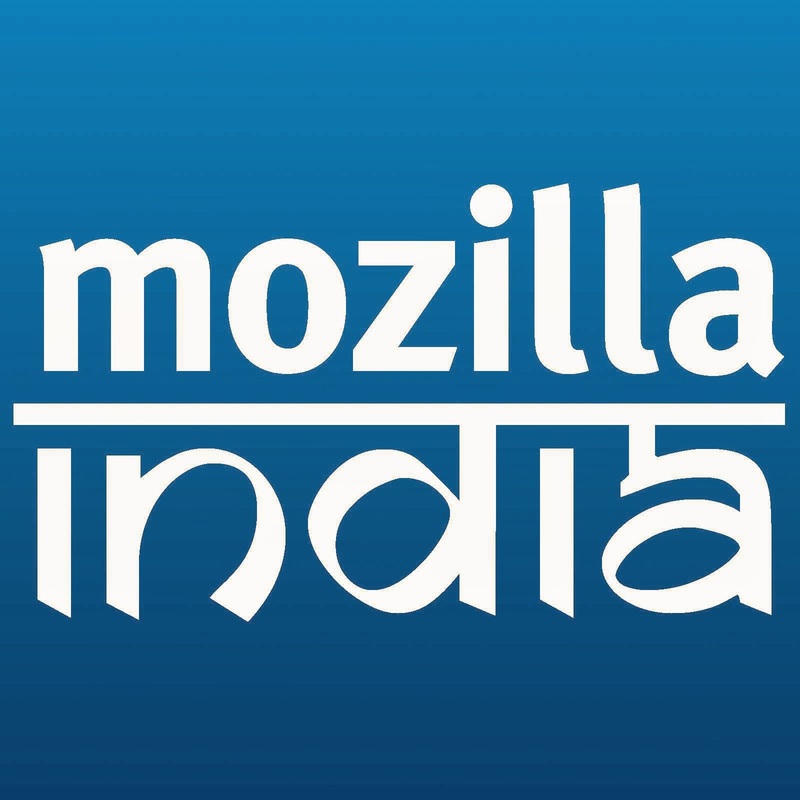 I felt all the Mozilla India members looking at me and clapping for my contribution, I didn’t know what to do with this sudden applause. I felt a two hands holding my shoulder to make me stand. It was Amir Aharoni (mentors me on Wikimedia projects) giving me a pat on the back. It felt the world revolve around me, it is such an awesome feeling to get an appreciation from your mentor I can’t describe in words. With lunch on the way it was time for the country fair, mozillians from different countries stationed on their country booth displayed the cultural heritage. 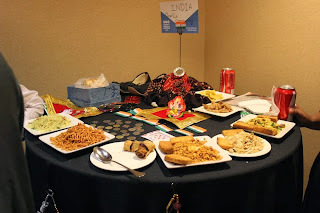 India booth was colorful with a lot of home made food items, flags, buttons, traditional outfits worn by Mozillains from India must have been the talk of the day. It was time to co-facilitate a session about ”Building a Web Literate World”. Starting with a spectrogram activity we had many ideas flowing in. The brain storming on various understandings about the open web made it a fruitful learning activity. The session with Scott Storey about “Defining and Packaging a Mozilla Core experience for onboarding” the discussions centered around various aspects of on-boarding tools present and what we can do to make it better. “We’re building a global movement of Webmakers: Join us” was the most amazing session I co-facilitated with Brett Gaylor, Jacob Caggiano and Yoe One. Different pods for understanding different aspects of webmaker were set up. Events pod was handled by me, Yoe One and Kathryn Meisner. Webmaker translation by Jacob and Dev by Brett. The most productive of the sessions this proved to be a learning experience for me. Many mozillians including me visited the Mozilla office at Santa Clara. The excitement of having a look at the Mozilla work environment was amazing. Mitchell Baker’s desk was the highlight of the trip with a very simple assembly of a computer and some essential stuff at work, it was the personification of her simple personality. 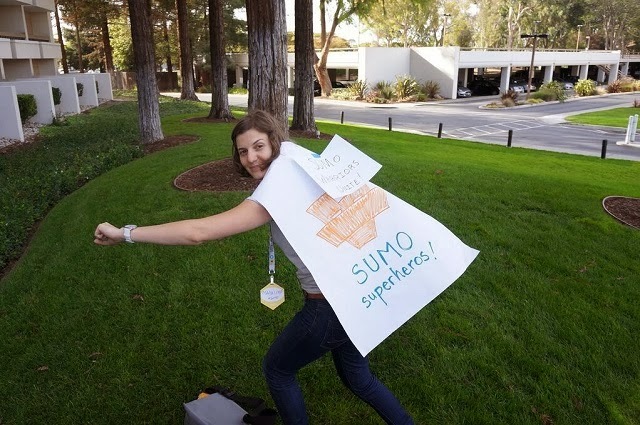 We left some notes on her desk thanking her for all she does for the open web which inspires us to keep protecting it. 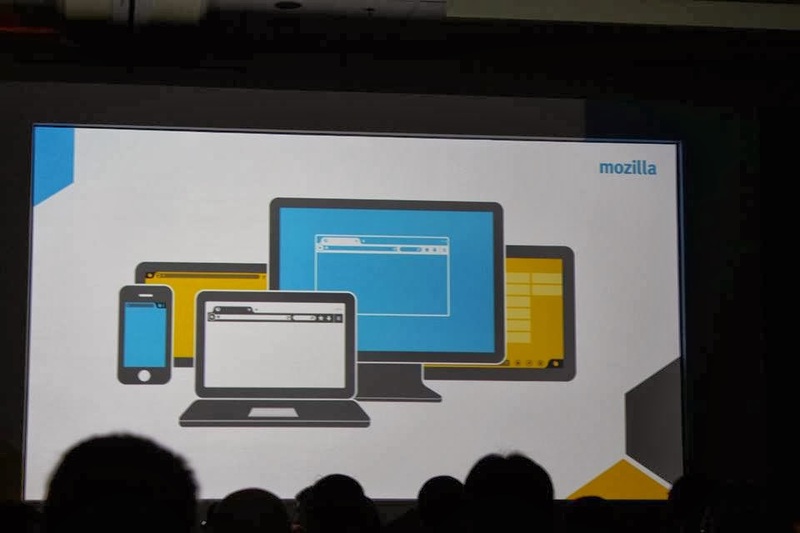 Mozilla always keeps up to the high standards when it comes to food, drinks and party. The amazing American food had me craving for it more and more. Even if it is a no for me on alcohol I quenched my thirst with some sparkled drinks. The Karaoke performances, Visit to the great America amusement park and the Party on the Summit closing night were awesome. Mozilla India as a community was represented truly with a huge number at the Summit. 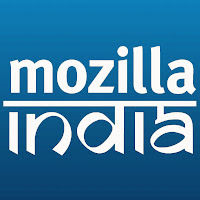 Being a mix of Developers, Localizers, Webmakers and Sumos, also flaunted their new T-shirts saying “Mozilla India“. From Country fair, Science fair, Dev talks, webmaker, Localizations and Sumo Mozillians from India had a noticeable contribution at the summit. 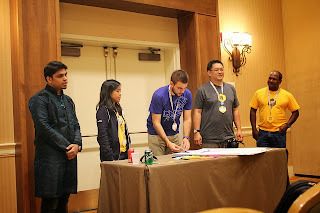 At the end of the Summit we had looked at the values and the future of Mozilla’s products together. We built new relationships by digging in practically, solving problems and making plans. We now have a clearer idea of the product strategy and how it moves our mission forward. We left the Summit stronger as a community with a clearer picture of the world we want to build on the internet. Commitment was what I noticed in the mozillians here at the Summit. People were not just energetic, enthusiastic and focused but seemed to have a deep commitment to the cause they are volunteering for. 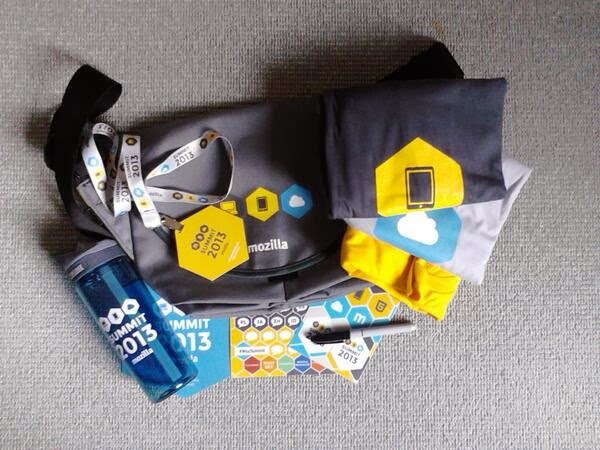 Mozilla Summit 2013 indeed was a learning experience. We are protecting the world's biggest public resource The Internet. Learn More. Do More. Do Better.